Protect the integrity of your Clients and Reputation by leveraging our IT security expertise and tailored security assessments. The cost of damages from a cyberattack will always be much higher than the cost of a preemptive plan. 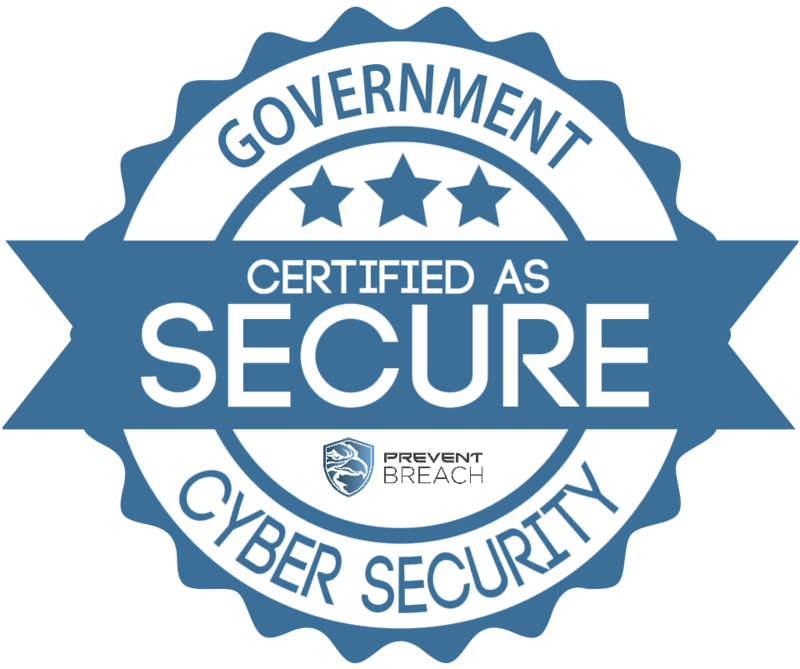 By becoming certified and going through a cybersecurity awareness training and a subsequent cyber threat brief, firms will receive a certified seal to showcase on their marketing collaterals, website and offices. Specially designed for Financial Institutions, this certification ensures that you are and remain compliant with Gramm–Leach–Bliley Act, Sarbanes-Oxley Act, National Institute of Standards and Technology, PCI-DSS, etc. Healthcare providers are a prime target of hackers. By leveraging our Governance, Risk Management and Compliance platform, your firm will be able to ensure its compliance with HIPAA and HITECH regulations. Our risk assessment was entirely designed strictly around the National Institute of Standards and Technology (NIST) cybersecurity framework to ensure you are fully compliant and secure. Small and Medium sized businesses often have no one to turn to when it comes to their cybersecurity compliance and risk assessment. 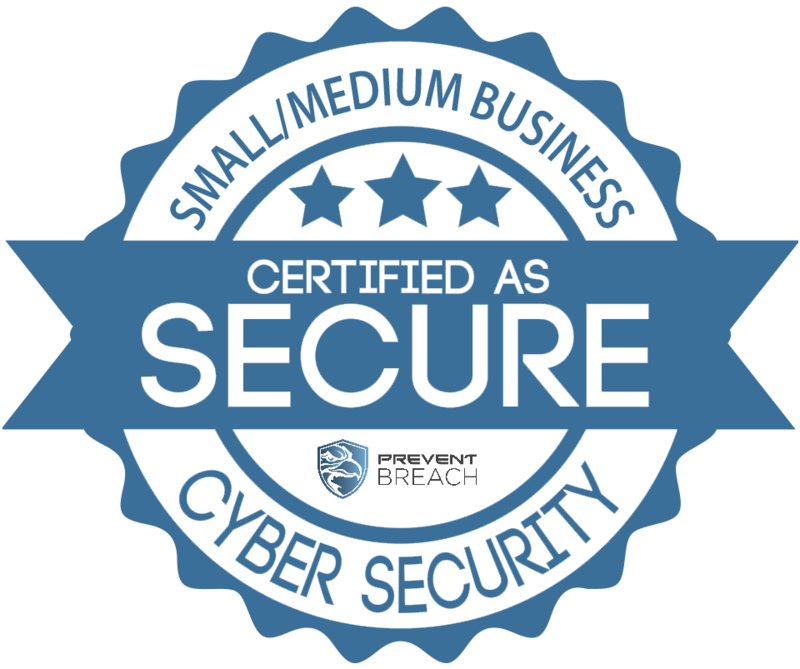 Thanks to our certification, designed for SMBs, it’s time for the revolution to begin! Our Certified Seals are used to communicate to clients and regulators that your firm is compliant with market’s regulations and has established procedures and processes to limit exposure and protect their clients’ data. Cyberattacks are increasing at an alarming rate. Even more worrying is that these malicious threats are becoming more sophisticated as time goes on. More than 317 million new pieces of malware were created last year. That means nearly one million new threats were released each day. A survey of 59 US firms found the average cost of responding to cyberattacks was $12.7 million, up 96% over the previous 5 years. Our experienced professionals bring a deep understanding of this ever evolving landscape and closely follow developments in attacker techniques and procedures. Leverage our well-refined methodologies to mitigate risk, systematically flush out vulnerability, and close gaps in your security network. 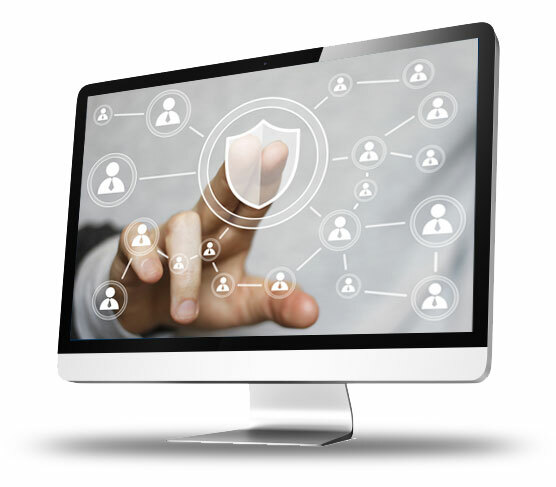 Prevent Breach, Inc. covers the full scope of IT security services. From initial briefing to delivering your custom cybersecurity plan, we help you define and regulate your security strategy to ensure your best defense against any attack. Recent news has shown that valuable corporate and personal information is at risk now more than ever. It is imperative to have the best Cybersecurity Plan in place in order to optimize your defense strategy. In 2015 alone, there have been multiple critical hacks of both Government and Commercial organizations. Feb 2015: Hackers attacked Anthem’s database and stole SSNs, addresses, email and employment information, including income data for 80 million patients. July 2015: Office of Personnel Management hacked and the personal data of an estimated 21.5 million current, former, and prospective federal employees were affected. Aug 2015: Online affair website Ashley Madison hacked, exposing the personal lives of 37 million customers to the public internet. Attackers compromised IRS systems and stole SSNs and income information for roughly 334,000 people. Led by IT security innovator Nicolas Chaillan, the experts behind Prevent Breach, Inc. boast over 17 years of experience in IT security and audits for both the public and private sectors. We have helped governments and companies alike reinforce and maintain their security infrastructure against a sea of ever-changing business risks. Strategic partnerships delivering Innovative Product Development with Intel and Microsoft and expertise across UNIX, Linux, and Windows environments.